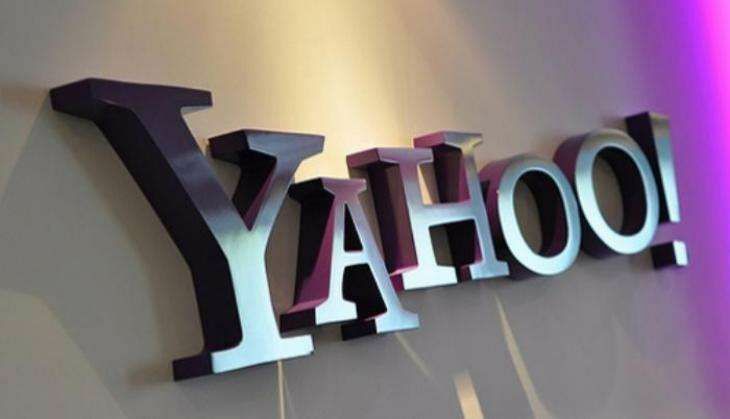 Yahoo accounts of more than 1 billion users have been compromised due to a security breach that took place three years ago, making it the world's biggest digital heist. The news, announced on Wednesday, comes three months after Yahoo faced a massive security breach where the accounts of more than 500 million users were compromised. The heist affecting 1 billion users took place in August 2013, a year before the separate hack, Yahoo announced. The company believes two different hackers pulled off the separate attacks. Interestingly, both incidents occurred during the reign of Yahoo CEO Marissa Mayer. The 2014 attack has been blamed on a hacker associated with an unidentified foreign government, according to Sunnyvale, California. The source behind the 2013 intrusion is yet to be announced. An unknown number of accounts have been affected by the hacks. In both attacks, the stolen information included names, email addresses, phone numbers, birth dates and security questions and answers. The company says it believes bank-account information and payment-card data were not affected, reported AP. "It's shocking," security expert Avivah Litan of Gartner Inc told AP. The reports are expected to affect the company's $4.8 billion deal with Verizon Communications. Verizon has stated that it will review the "new development before reaching any final conclusions".